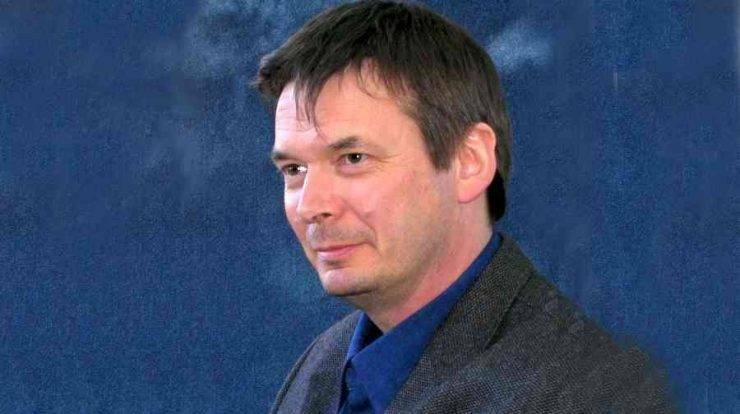 Ian Rankin is author of 21 Inspector Rebus novels along with 20 others. He’s also written plays, graphic novels, short stories and an opera(!). Photo credit: Ian Rankin, writer by Tim Duncan licensed under CC BY 3.0 / Expanded widthwise.